A new service helps vulnerable adults in Norfolk to live and thrive at home for longer. You may have read recently about a national crisis in social care, or strains on the NHS. 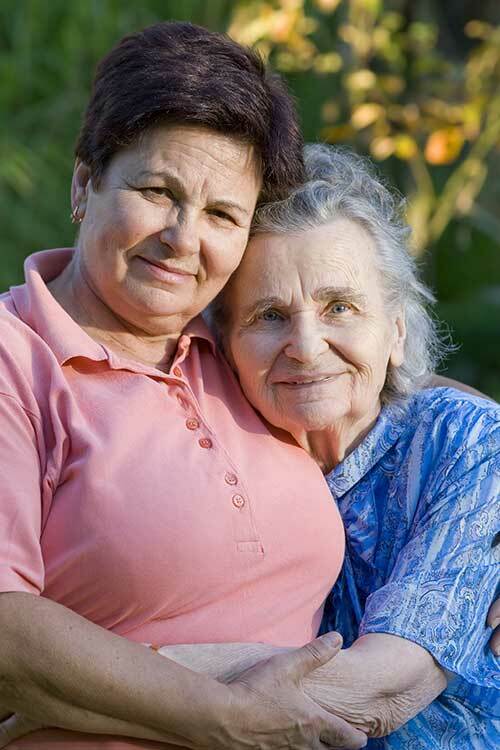 Perhaps you are a carer for loved one, and have experienced the challenges first-hand. Norfolk County Council’s Reablement Service working jointly with health colleagues and the voluntary sector will be here to help. Supported Care is about making adjustments to the way services are organised so that we reach certain patients before they reach crisis point. 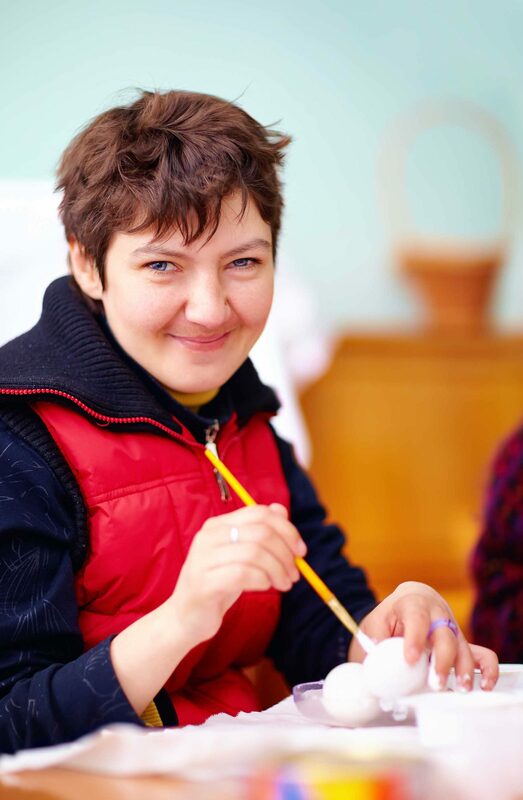 The programme aims to keep people at home and help to maintain independence as long as possible. It is part of an on-going process to establish local joined up community provision, connecting health and social care with the voluntary sector and wider community.